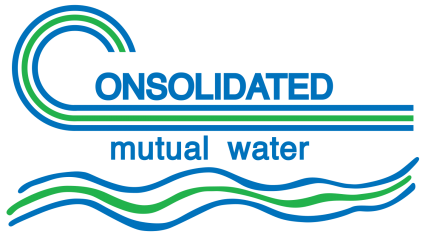 Geographic Information Systems (GIS) provide Consolidated Mutual Water Company (Consolidated) with a valuable tool for tracking resources, analyzing operations, and planning future infrastructure development. Today’s geospatial technologies have redefined the way we access and consume locational information. At Consolidated, we’re able to retrieve real-time data to assess usage, locate infrastructure, analyze current resources, augment engineering projects, and access key stakeholder attributes. Our GIS has enabled us to link information from various operational departments to work quicker and more efficiently. 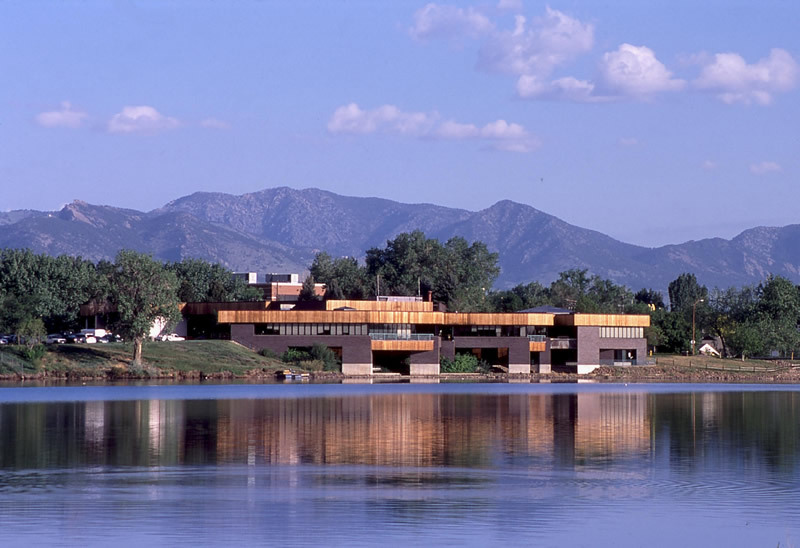 Consolidated utilizes Esri’s ArcGIS platform and is an active participant in Esri’s Colorado Water user group. We are proud to say that we have effectively implemented many of the current GIS technologies, developed over the past few years. Looking for GIS data or require Locate maps?